Shelley Tunbridge is the designer and owner of The Urban Hunter and one half of the creative duo behind Bones Style Club. After becoming a stay at home Mother Shelley decided to pursue her passion in homeware and design with the launch of The Urban Infinity Calendar. Following that success she has added an array of products to her label and is now diving into fashion design. With a keen passion for design she loves homeware, fashion, children's clothing and decor. Follow her as she picks out her favourite products to share with the Milo and Mitzy readers. Throughout our house we have rimu flooring, no carpet anywhere. So now my second son is on the move I began rug searching for his room. 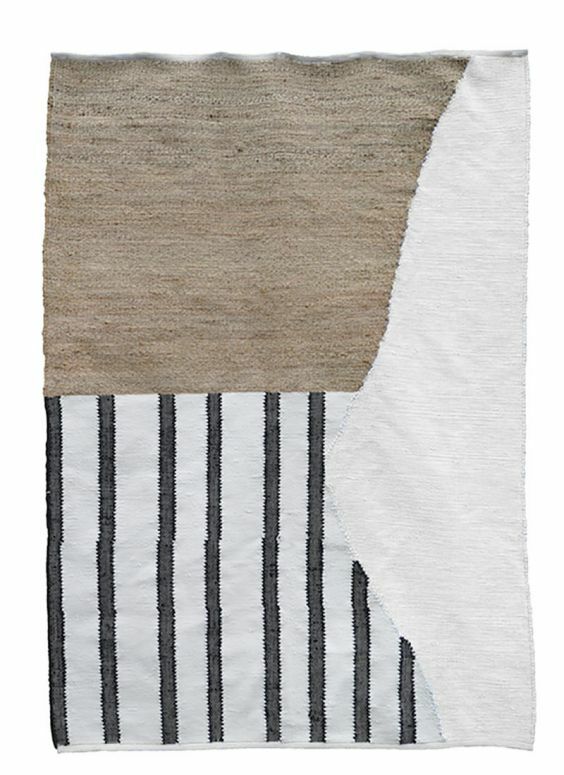 I was so excited to discover Nodi Rugs. What I love about these New Zealand designed rugs is they are made to order. You know you are paying for quality when each rug is hand made on a loom in India using traditional weaving techniques. 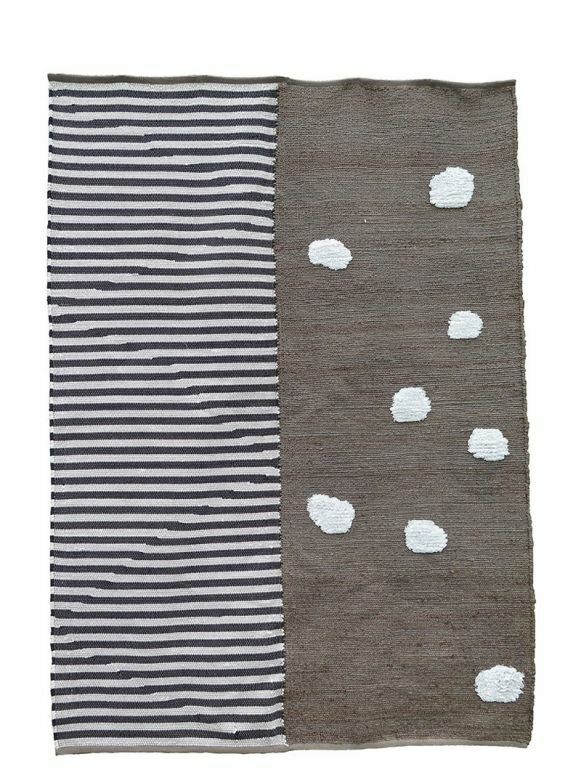 Using a combination of cotton, jute and banana silk yarns these rugs will instantly add textured luxury to any room.